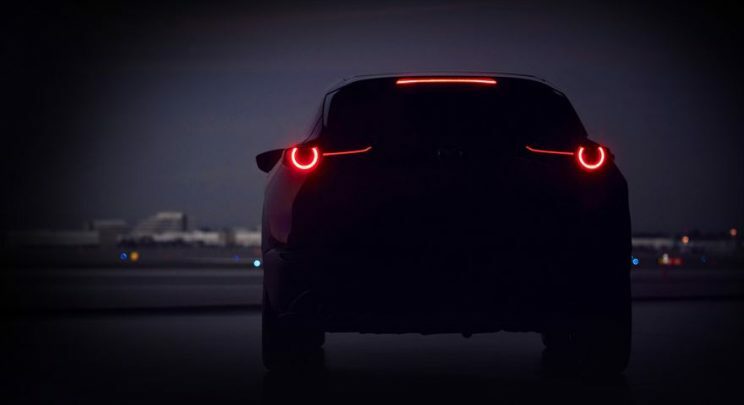 The second model in the company’s new-generation line-up features a more mature KODO design language and Mazda’s new-generation SKYACTIV-Vehicle Architecture. The powertrain lineup showcases the latest SKYACTIV engines, including the company’s the revolutionary SKYACTIV-X, which adopts a unique combustion method combining the free-revving performance of a petrol engine with the superior response of a diesel. Also appearing at the show is the all-new Mazda3 hatchback and sedan, the first of the new generation of Mazda cars. The Southern Africa Market can expect the all-new Mazda3 in the second half of 2019.